DSR Insurance - Life Insurance, Health insurance, and Medicare PlansDSR Insurance Services - Providing Life, Health and Wealth Insurance for over 25 years. - For over 25 years, DSR Insurance Services had been providing Southern Californians with excellent service and value when it comes to life insurance, health insurance and medicare plans. Why work with DSR Insurance? For over 30 years, DSR Insurance Services had been providing Californians with excellent service and value on their Life Insurance, Small Group Medical Insurance, Long Term Care Insurance and Medicare Insurance. We work with all the major carriers in California to assure our clients get the company, plan and premium that suits them best. We help by providing caring, unbiased education and support so you can make the best decisions regarding your insurance plan. We work for you not the insurance company. OCmedicare helps by providing caring, unbiased education and support so you can make the best decisions regarding your Medicare Insurance plan. 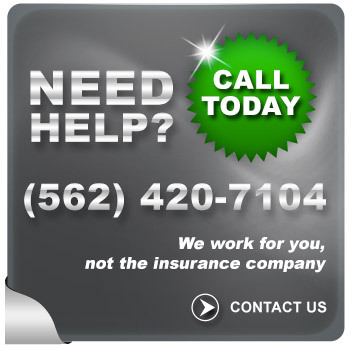 We work with all major insurance carriers for individual and small group medical insurance in Orange and LA County. Our service is provided FREE of charge. We are here to help.